By GreenEyedLillies on December 17th, 2008 . Filed under: Decorating . 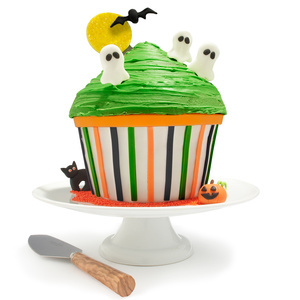 So you have one of those Wilton® Giant Cupcake Pan’s and you want to use it more often but you seem to have ran out of ideas. No problem. Here is a collection of decorating ideas for you so you can use that pan more often! 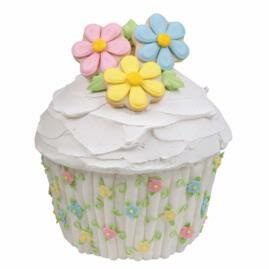 Customer Images for: Wilton Giant Cupcake Pan on Amazon. Wonderful! I have one of the pans but have not used it yet. (I am a wimp) So nice to have some inspiration! These look great! I’m about to make my second one and was looking for some ideas. hi, im chilean. 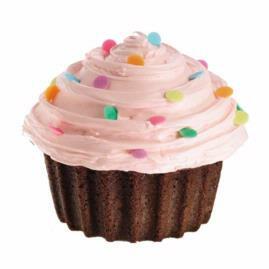 your blog is so beautiful, i love cupcake, but i dont knew that it can be of that size!. Adorable! I love them! How did you make them? 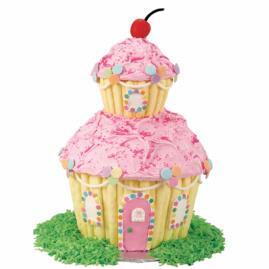 I bought one of the giant cupcake molds and am looking at your blog for ideas to decorate it. I am having trouble whenever I make my cake, that it gets stuck in the pan, and then crumbles to bits… any hints, or tricks?? I made one last weekend and used a cook’s magazine chocolate cupcake recipe. I greased and floured the pan (since it was chocolate I used cocoa powder instead of flour). After letting it cool for a little while I turned it upside down on the cooling rack (treating it like an angel food cake) and let gravity do the work for me. It slid out very nicely and was not crumbly. I bought the Wilton pan instead of the silicone and was wondering if anyone had any ideas on what to use as an insert to create a somewhat hollow cake. I plan on using blueberry muffin mix and filling the center w/ fresh bluberries and cream or baking cornbread in the mold and filling center w/ chili. Any suggestion? 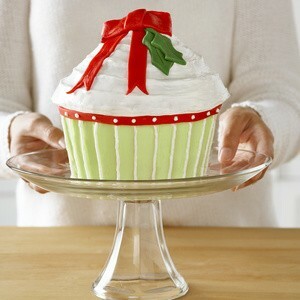 Anyone have any ideas of using the Giant Cupcake to make it look like a turkey?? 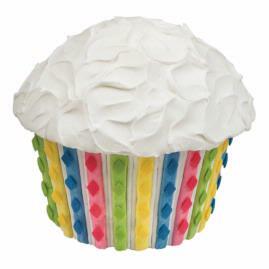 Is there a Wilton cupcake book that has all these ideas in it? 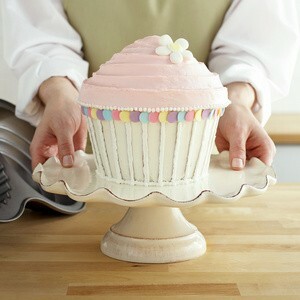 Could someone provide me with a recipe using a box cake mix for making a giant cup cake using the Wilton pan? 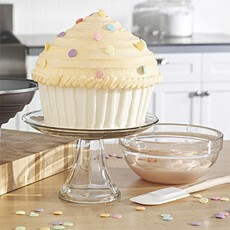 Has anyone found any recipes from scratch that they would recommend with the Giant Cupcake pan? The pan only came with one recipe. 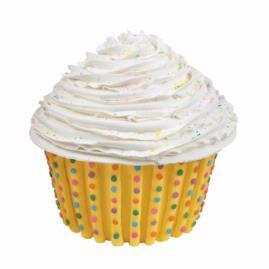 I use this recipe for proportions for the giant cupcake: 14oz each of butter, self raising flour and caster sugar, 6 eggs, 2 heaped teaspoons of baking powder (English measurements and ingredients). 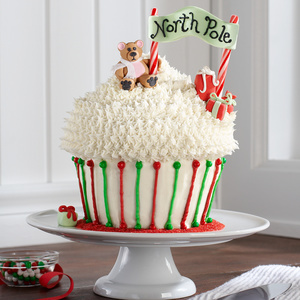 This will fill both bottom and top, but leave a bit of room for cakes to rise. We offer professional interior design, for new homes, remodeling or single rooms. Currently reading Arthur Lee, Classic Furniture How can we follow you – let us know. I just baked my first one and used only 1 box of cake mix. I thought it wasn’t be enough after I poured it like the paperwork said, But it baked and rose up the top. I love this pan! But I do think you need to make two mixes, and fill the pan with about a quarter of the second box. 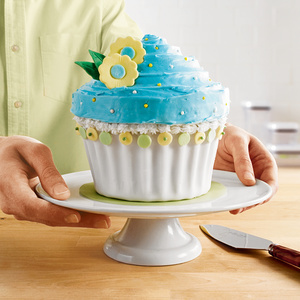 Then simply make regular cupcakes with the remaining mix. You will get approx. 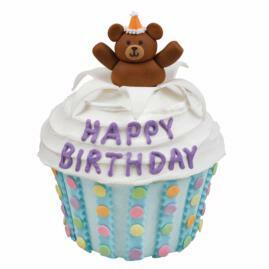 12 more cupcakes. 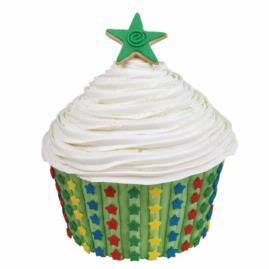 Thanks so much for all your hints tips and ideas, im about to make one for a retirement party and Im not so worried now if it will turn out ok thanks to you all. 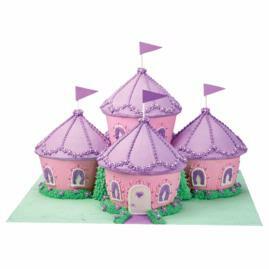 great cakes and have you made the fondant icing?